Those cuddly multi-colored bears that project love and good cheer from their tummies are returning for a second 6-episode season exclusively on Netflix beginning February 5, 2016. "Care Bears & Cousins" which also includes other animals featured in the same style as the charming bears who join together with their cousins for adventures in the imaginary land of Care-a-Lot is a delightful show that will project care and joy into the hearts of the children who view it. 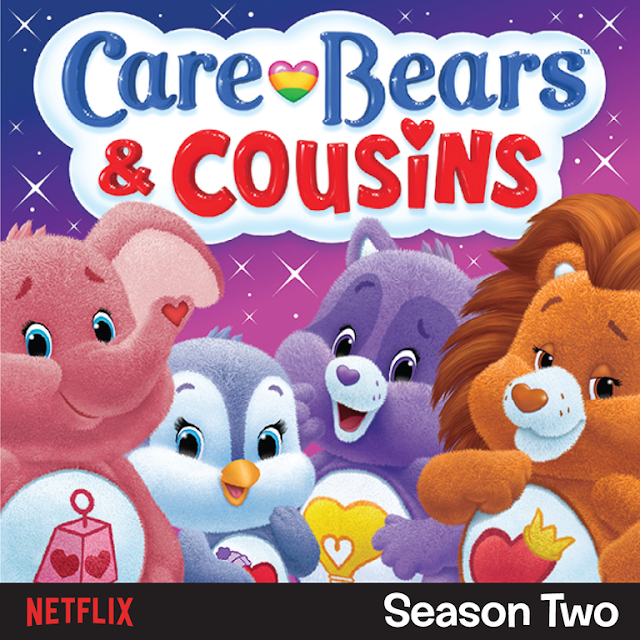 Visit netflix.com/carebears to tune in to the brand new adventures of this huggable gang as they bring tales of caring and sharing to a new generation. 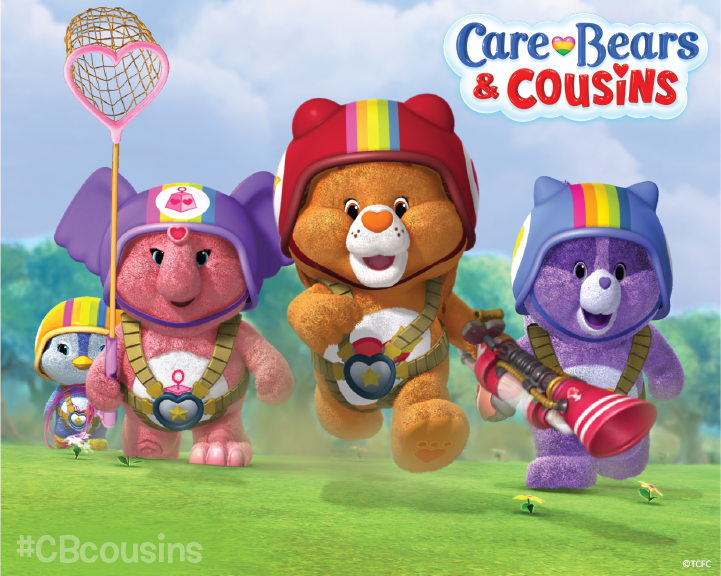 "Care Bears & Cousins" is rated TV-Y. 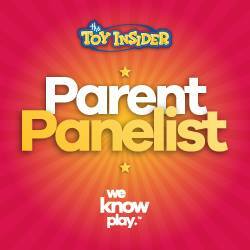 Check out their 6 all new episodes exclusively on Netflix beginning February 5th. Stay up to date on all the latest news about the #CareBears by visiting www.CareBears.com, following @CareBearsFriend on Twitter or liking the Care Bears Facebook page. 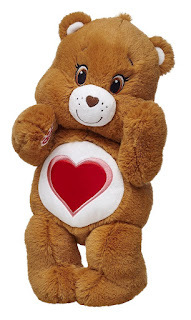 A Geek Daddy is a Care Bears #ShareYourCare Brand Ambassador. As part of that blogger program, I occasionally receive Care Bears promotional information and products to review and share with blog readers. 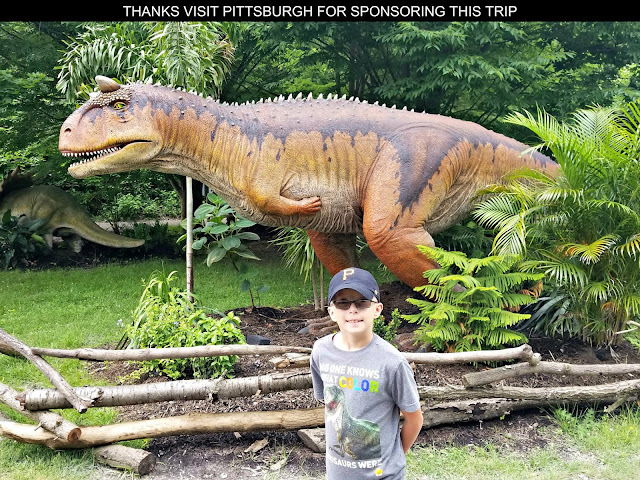 A Geek Daddy does not receive any financial compensation for its participation in this brand ambassador program. 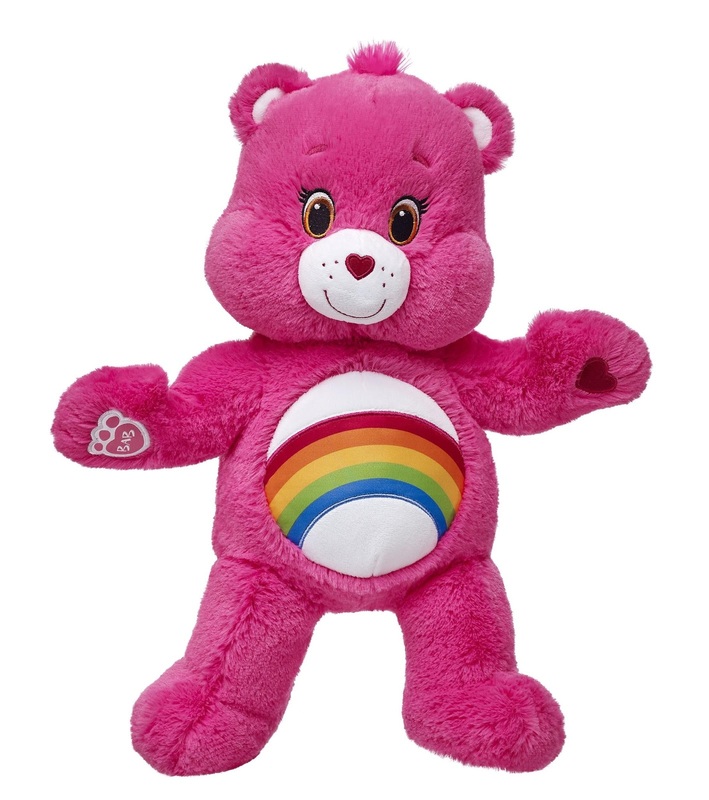 Good to see that the Care Bears are still alive and well :) I know they were super popular in the '80s. Netflix really does have everything! lol. Love the care bears and the cousins were cool too! Tenderheart was always a favorite! Wow, my childhood favorites are the care bears. Didn't know they have a new show with their cousins until today. I haven't seen Care Bears in FOREVER! I need to introduce my kids to this new show. Wow, they are back. I loved these when I was young. Wish my girls were younger they would like to see it too.